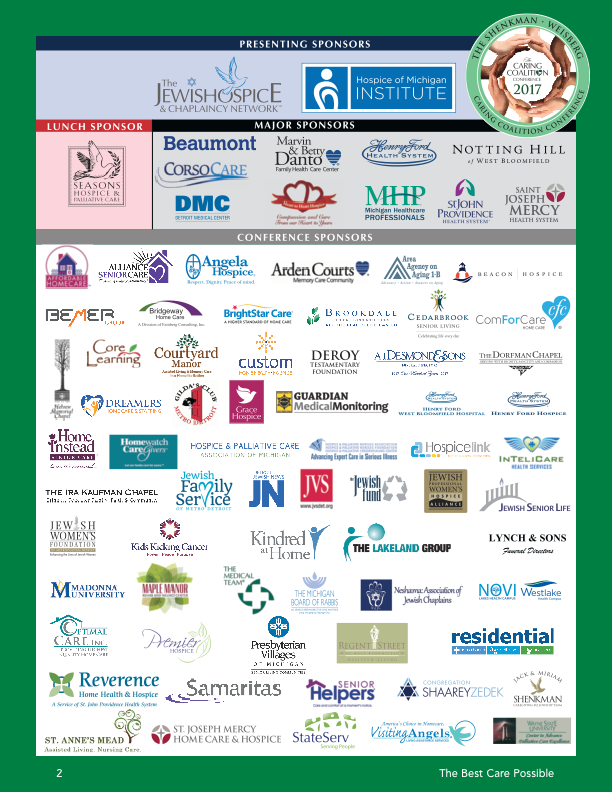 Jewish Hospice and Chaplaincy Network strives to improve palliative and hospice care for everyone in southeast Michigan. 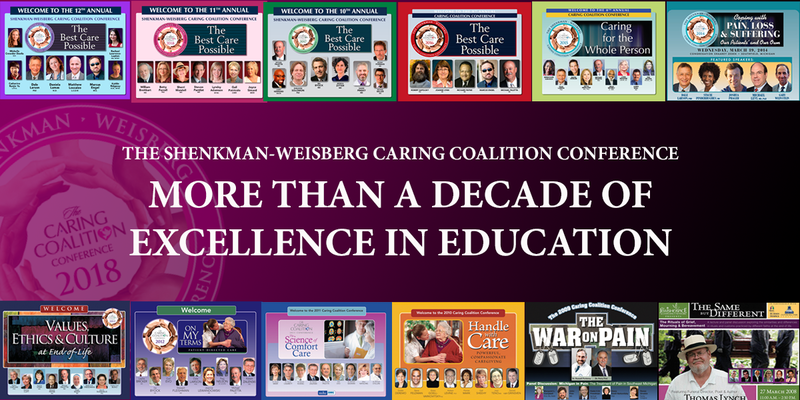 Our accredited Shenkman-Weisberg Caring Coalition Conference is co-sponsored by more than 80 healthcare and community organizations, and attracts 1,000 professionals who learn from national and local experts. 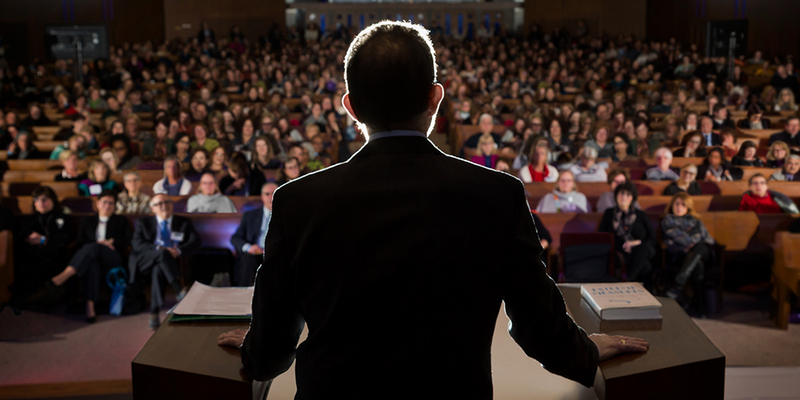 In its eleventh year, this daylong event offers cutting edge information and best practice knowledge, along with the opportunity to network with others in the field. 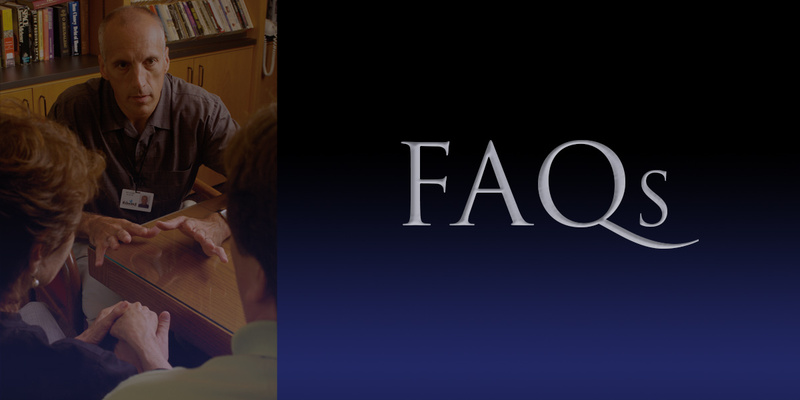 JHCN educates hospitals, hospices, home care agencies and nursing home facilities on how to care for Jewish patients. We also accompany hospices on tours of the Holocaust Memorial Center to sensitize them to the special needs of the survivor population. 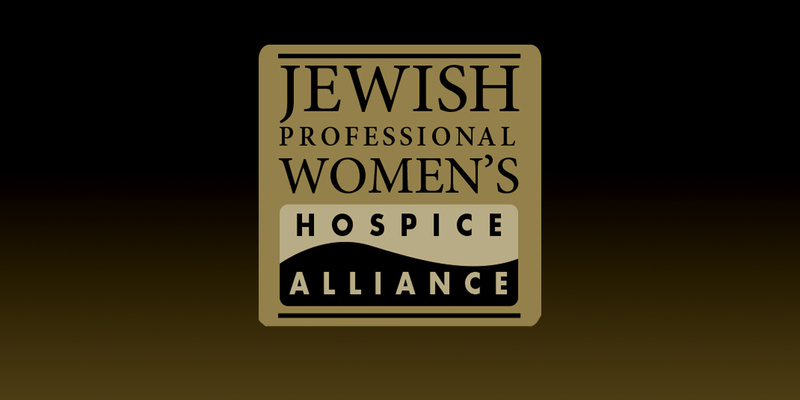 Our Jewish Professional Women’s Hospice Alliance membership includes more than 50 nurses, social workers and other healthcare professionals. This group meets quarterly for education, lunch and networking.